If you are a real estate investor, you know that there is a housing shortage in Minnesota and it has reached a critical level. Some are even saying it has reached crisis proportions. While this has created many challenges for communities and potential home buyers it has also created unprecedented opportunity for real estate investors. Now is a fabulous time to be in the business of building or renovating homes. If you are thinking about expanding your real estate investor business, you couldn’t have picked a better time. The opportunity for growth is as big as it will likely ever be in our lifetimes. You know there is a housing shortage. But do you know just how deep the problem is? 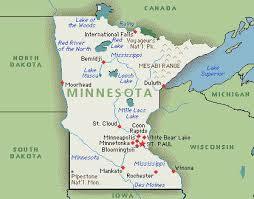 The housing shortage in Minnesota, and in many places nationwide, is severe. How severe? The charts below illustrate just how serious the shortage is and how it compares to previous periods of low inventory. As you can see, inventory of homes for sale hasn’t been this low in decades. 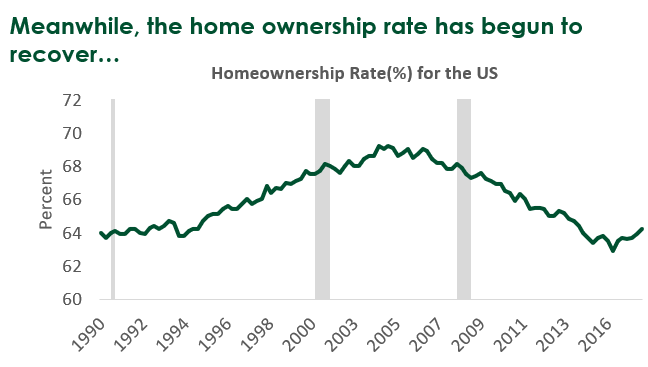 Yes, you read that correctly, the available inventory hasn’t been this low going back as far as 2004 (and probably before, we just don’t have the data before 2004). After the huge surpluses created during the great recession, the pendulum has swung completely in the other direction and we are now dealing with huge shortages in Minnesota. 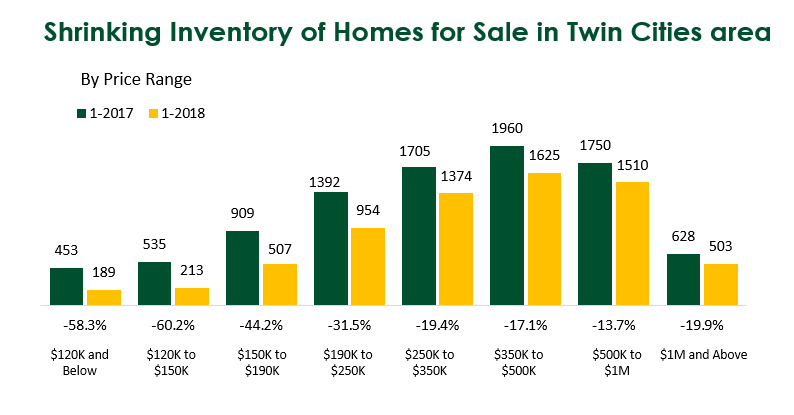 Inventory of homes for sale is low across the board but the pinch is most severe for homes under $350,000 (an attractive segment for real estate investors). Below is a great chart from the Minneapolis Area Association of Realtors showing the year on year declines in number of homes for sale by price segment. How did we get in this predicament? It has been a sort of perfect storm for housing. 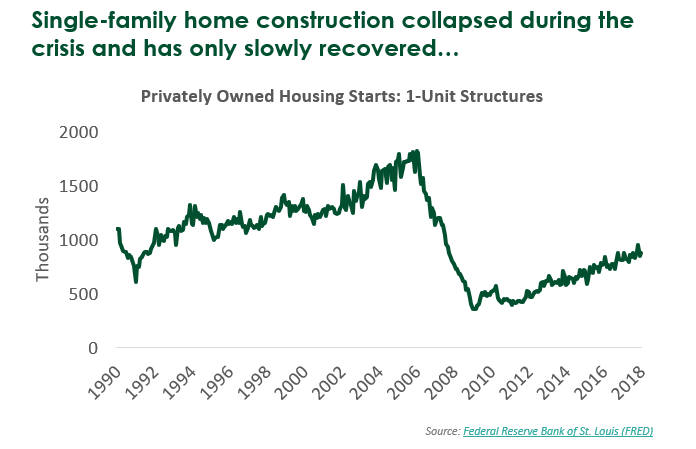 Home construction fell off a cliff after the great recession. 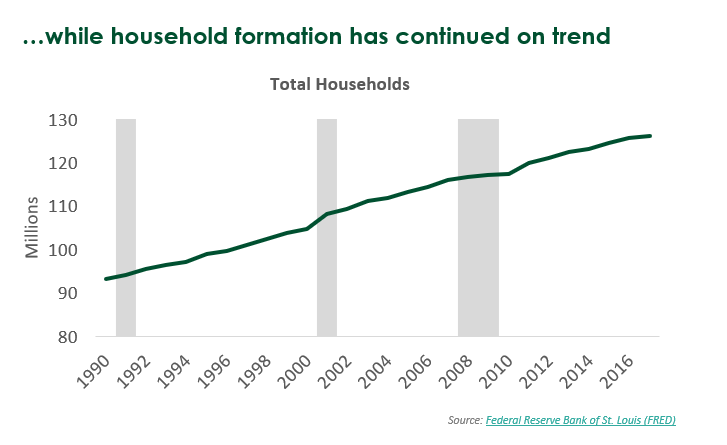 But housing formation continued on trend. 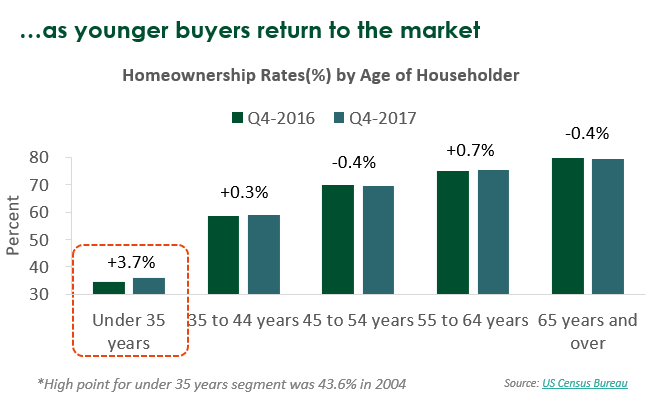 Then the home ownership rate started to increase as younger buyers entered the market. The result – a severe housing shortage like we have never seen. The charts below illustrate how these factors converged to create the perfect housing shortage storm. How long will this shortage last? It is difficult to say. What we can say is that there is a potential once in a lifetime opportunity for real estate investors; severe housing shortage + rising prices. A perfect environment for anyone interested in investing in rebuilding America’s housing stock. If you are ready to capitalize on this opportunity and expand your business, contact us any time for information on how we can help you fund your next rehab or new construction project.